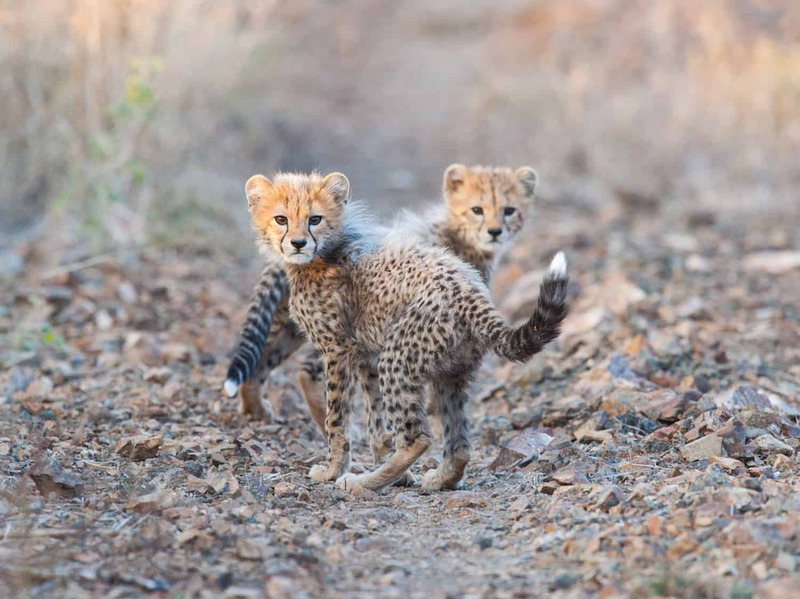 Set in South Africa’s Greater Kruger area, you’ll get to hone your wildlife photography skills during a comprehensive week-long photography workshop. 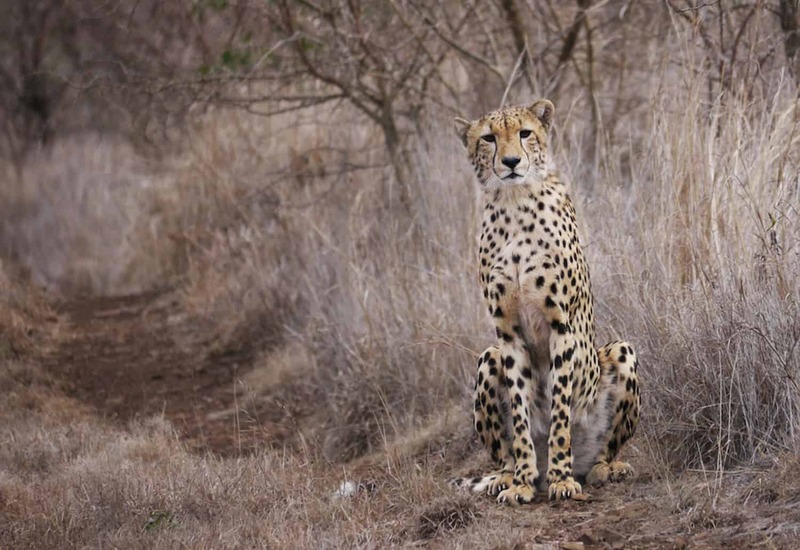 You’ll then put your skills into practice by photographing wildlife such as lions, elephants, and leopards on daily game drives in the stunning African bush, while being guided by a professional photographer. To support important wildlife conservation work, you’ll have the chance to contribute your pictures to environmental and wildlife NGOs – and you’ll get your hands dirty by working on general conservation projects in the area. This 4-week photography volunteer project is a unique opportunity to develop your photography skills, enjoy incredible photographic opportunities, and give back at the same time. We have other wildlife photography workshops, you can view them here. 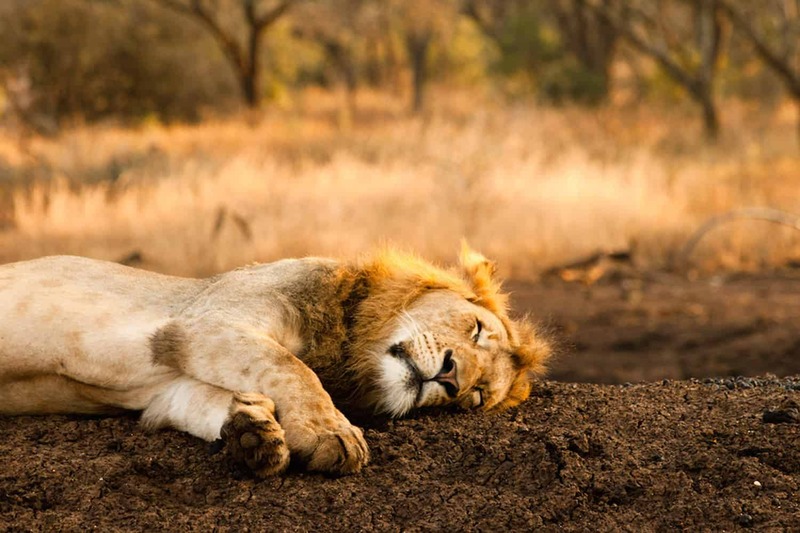 This photography volunteer project is based in the world-renowned Greater Kruger Area – famous for the Big 5 and amazing scenery. The region is also home to a local people celebrated for their rich and vibrant culture. In this impressive setting, you’ll have the opportunity to enhance your photographic skills while raising conservation awareness. If you have always wanted to take amazing wildlife pictures, there is no better place in the world! During your placement you will stay in comfortable shared accommodation within the Greater Kruger Area. 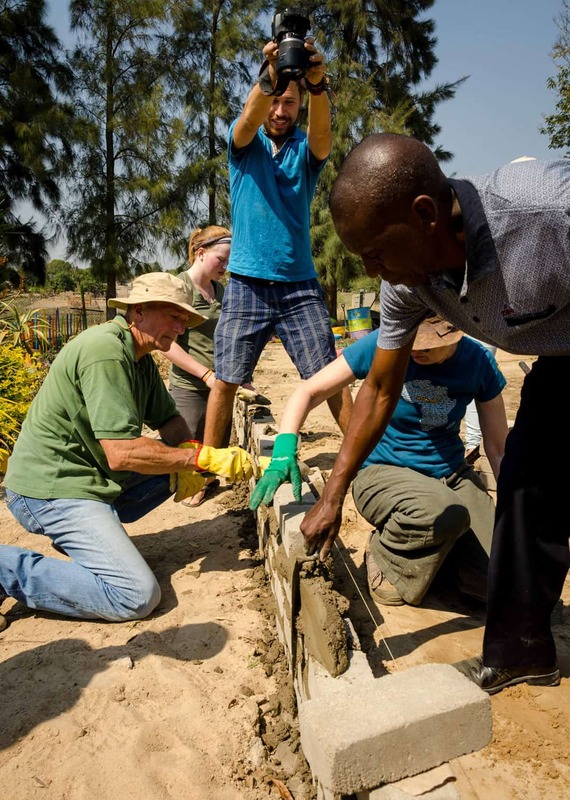 Volunteers and project staff meet and carry out inductions and research updates in the main lodge – a spacious thatched area boasting a large swimming pool and situated on 18 hectares of land. This beautiful landscape serves as home to impala, warthog, bush pig, nyala and a great diversity of birdlife. Here, you’ll dine, relax and socialise. The lodge is staffed with cooks and cleaners and all bed linen and towels are provided. All meals are included in the price. Breakfast is on a help-yourself basis and usually consists of cereals, toast, tea and coffee. Lunch and dinner are full meals, and will be prepared for you. 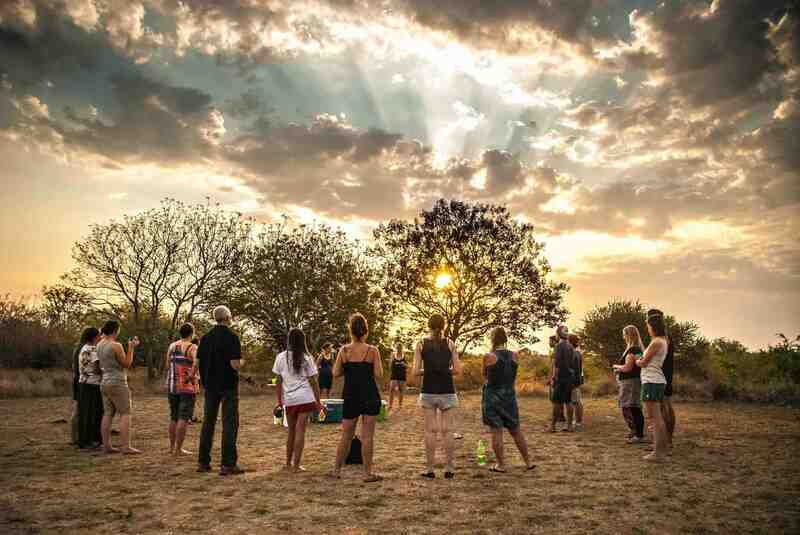 You’ll share the lodge with other volunteers on the photography project, as well as volunteers on general conservation and education projects. It’s a great social setting, and an opportunity to meet people from many different cultures. Rooms are shared with up to three other volunteers. Single rooms are available at an additional fee. The accommodation is basic, but very comfortable, and full of charm. Spend evenings around a fire under the stunning African night sky; enjoy relaxing on your room balcony or by the pool bar; hang out in the lounge with other volunteers; enjoy the delicious food produced by our excellent catering team; or not take a stroll around the property enjoying our own slice of Africa. As a photography volunteer, you’ll go out on game drives for wildlife and landscape photography most weekdays. 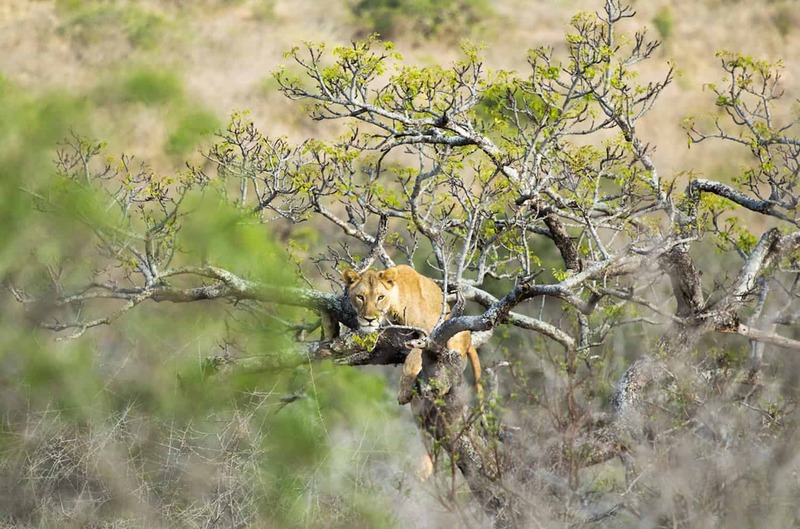 These drives, all set within the stunning Greater Kruger area, will give you an amazing variety of photographic opportunities, as the African bush presents a constantly changing but ever-exciting scene of wildlife. Expect to capture Africa’s big cats (lions, cheetahs, leopards), as well as elephants, rhinos, buffalos, giraffes, zebras, and many other species. 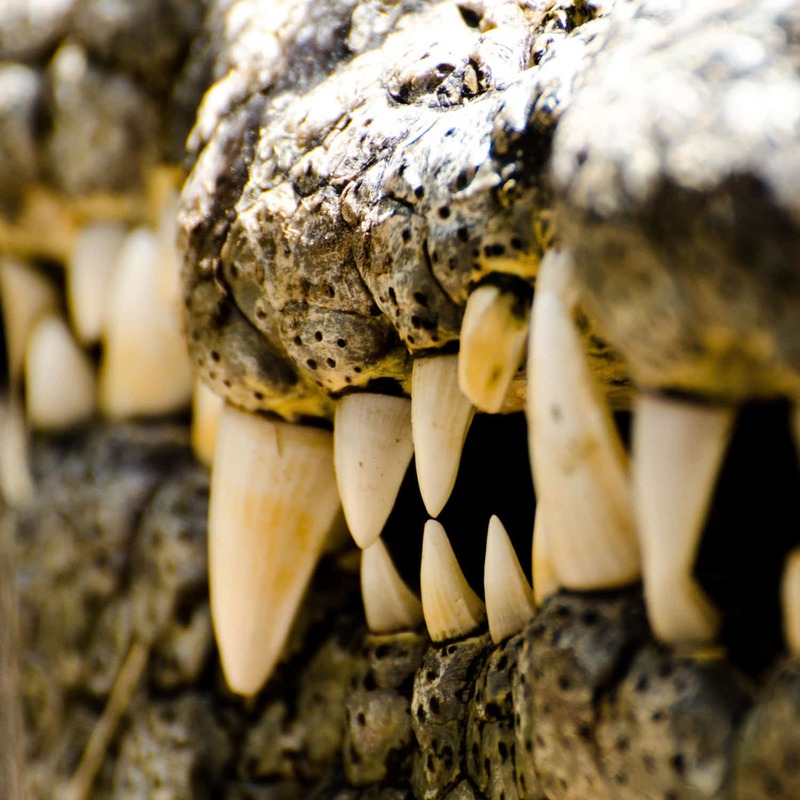 There will also be opportunities for photographer the smaller, but no less striking animals, such as chameleons, frogs, and other reptiles and insects. In addition, you’ll be able to capture African scenery during focused landscape photography sessions. Your images will be added to a photographic database, which is used to support conservation charities, who can use the images for awareness and fundraising efforts. Profit-making organisations can purchase the images, and the money goes directly into wildlife research projects. You will be credited wherever possible. In addition, your pictures will be used for educational purposes, particularly at schools in surrounding communities. On top of the wildlife photography you’ll be doing, you’ll have a chance to participate in general conservation work in the area. In partnership with local wildlife trusts and foundations, we’ll assist with hands-on field work, such as clearing alien invasive plants and removing snares, and with the collating of data and compiling of animal identy-kits that are part of larger conservation research. You’ll also help raise awareness on conservation issues in surrounding communities. Please note that these projects evolve constantly, so be prepared to get involved in a wide spectrum of project work as things progress. 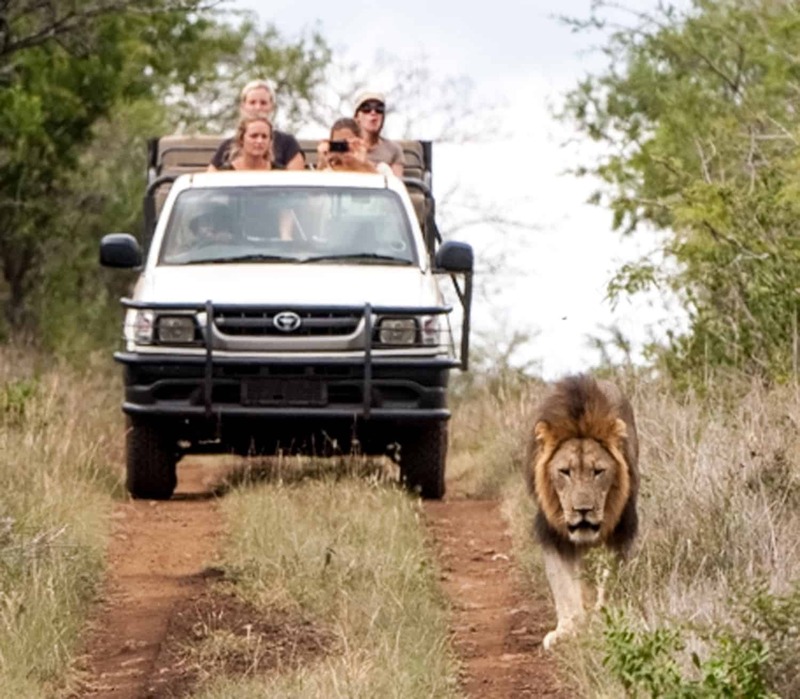 In the rainy season, game drives are sometimes called off to prevent damage to the terrain. In these cases alternative activities will be arranged. The project provides an amazing opportunity for photographers of all levels to improve their skills and put them into practice straight away. During your first week, you’ll be taught a photography workshop that covers a wide range of techniques, including aperture, shutter speed, long exposure techniques, and composition. The workshop will also touch on ethical conduct as a photographer, so that everyone is fully prepared for photography assignments in both the African bush and in local communities. Though you will be mainly out photographing and volunteering from the second week, you will receive photographic guidance and tutoring throughout your stay, and Tim is available to answer any questions you may have. At least twice a week, all volunteers sit down to evaluate and discuss their own and each other’s photographs, which is a helpful and inspiring way to continually learn and improve. Throughout the project, all photographers are encouraged to develop their own style, to play and experiment. Enthusiasm for photography and African wildlife is essential, but experience is not a requirement. This project has been established for all levels – from complete beginners to professionals. Please note that you will be taught how to edit your photos in LightRoom and you’ll spend a fair amount of time editing your images – so a basic level of computer literacy is required. 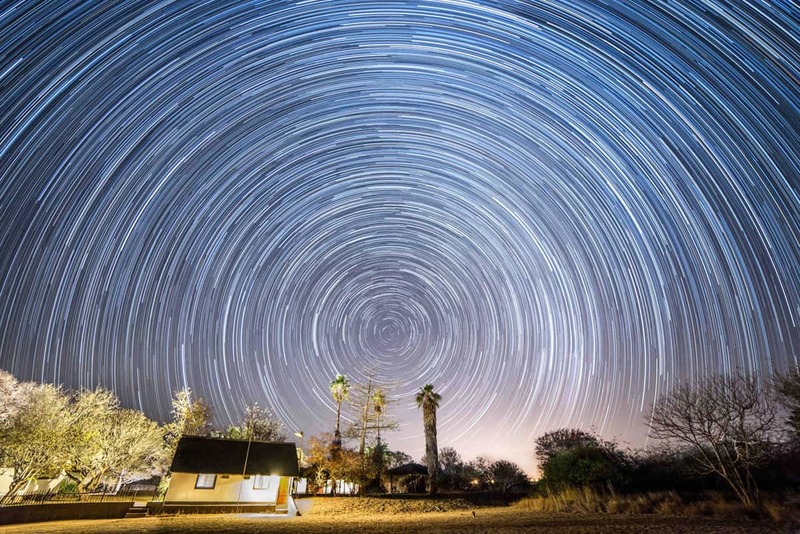 You’ll fly into Hoedspruit, South Africa. You’ll be met by one of our team members and driven to the lodge, where you’ll have a chance to settle in, meet the other volunteers, and relax. We’ll start the project with a 3-day orientation program, which will give you a comprehensive photography workshop that covers everything from technical use of your camera to composition and post-production. It’s a great opportunity to improve your photography skills, before going out and putting all this into practise. The introduction will also introduce you to the area, the aims and methods of the project, and the local cultures. Most of your weekdays will be spent going out on photography drives, participating in conservation and conservation education work, and editing your images. Your schedule will be varied and exciting, and the photography opportunities will be bountiful. Weekends are off, and a chance to relax at the lodge, or explore the area on some of the many excursions you can join. After saying goodbye to the lodge and the team, you’ll be driven back to Hoedspruit airport. Samuel Cox originally studied filmmaking, earning a BA Honours degree in Digital Film Production before moving his sights onto photography. 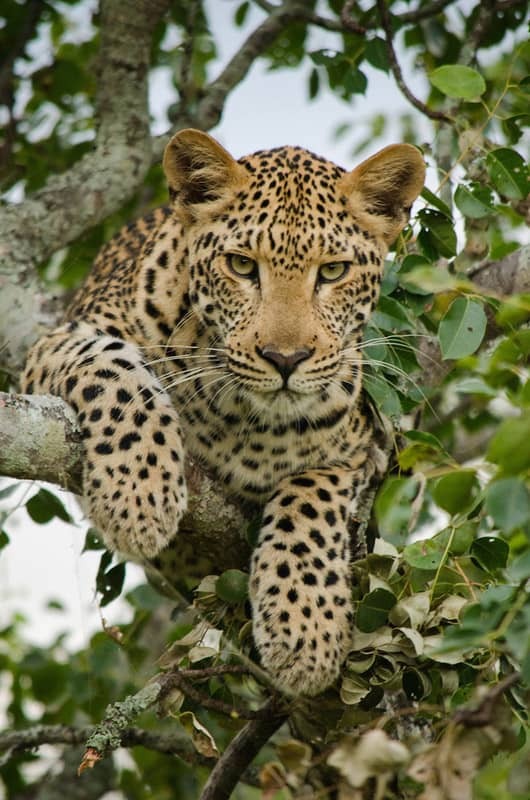 Having been travelling to Africa since 1999, his passion for wildlife quickly drew him to focus on photographing the diverse wildlife the continent has to offer and has seen his images and writing published online with National Geographic and Africa Geographic with printed publications in Travel Africa Magazine and BBC Wildlife Magazine. 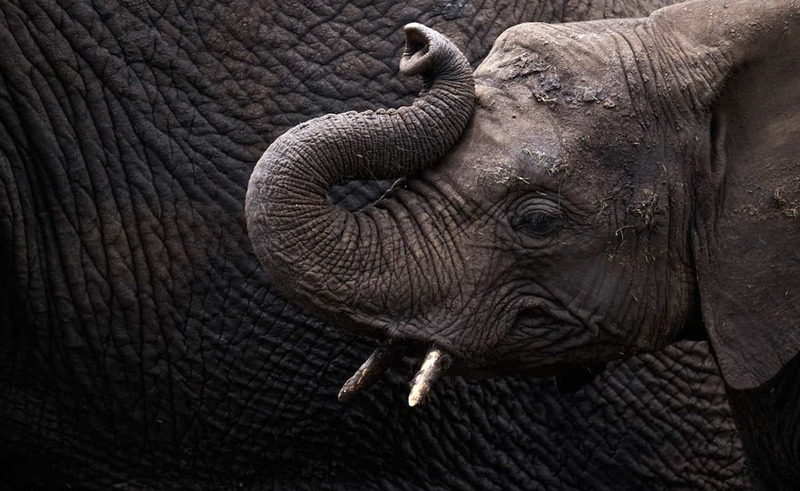 Wanting to put aside work photographing wedding and events in the UK for a life and career in Africa, he dipped his toes into the water by volunteering with African Impact in Zimbabwe and South Africa – using his camera skills to aid in conservation efforts. 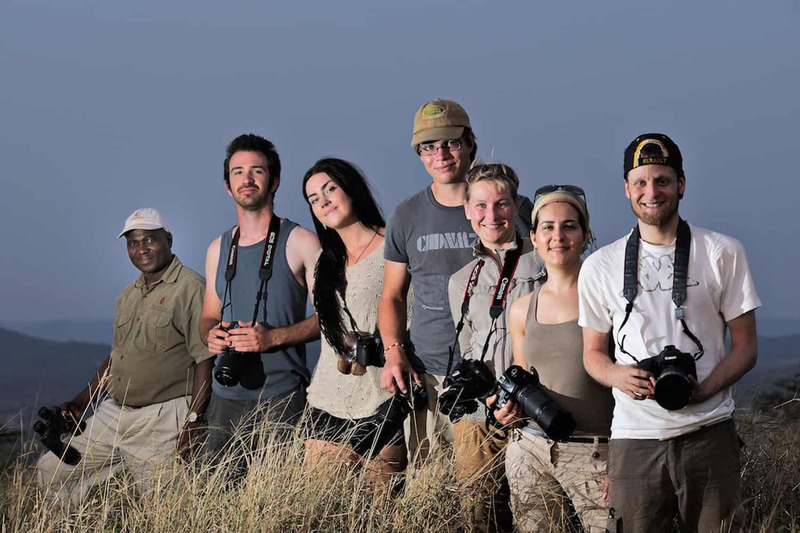 Since then he has joined the team in the Greater Kruger location as the Photography Manager, developing further projects in order to effectively teach ethical wildlife and conservation photography to international volunteers and interns. Samuel Cox originally studied filmmaking, earning a BA Honours degree in Digital Film Production (University of Gloucestershire, 2009) before moving his sights onto photography. 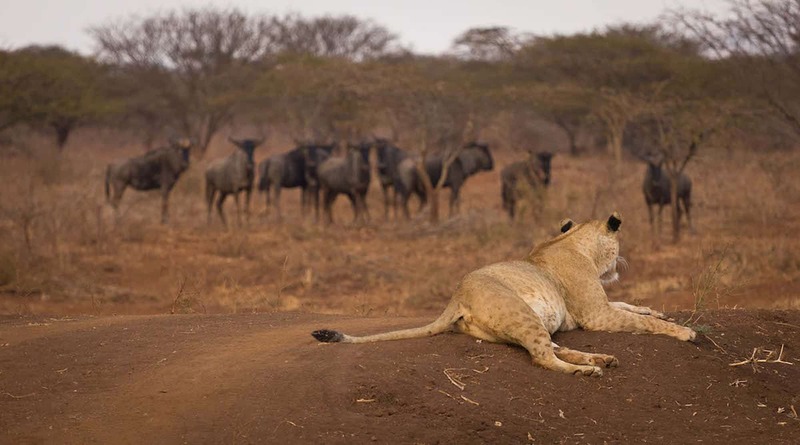 Having been travelling to Africa since 1999, his passion for wildlife quickly drew him to focus on photographing the diverse wildlife the continent has to offer and has seen his images published online with National Geographic and Africa Geographic with printed publications in Travel Africa Magazine, BBC Wildlife Magazine and saw his work printed in Africa Geographic’s 2017 yearbook after making it into the top 101 finalists for their prized Wildlife Photographer Of The Year competition. 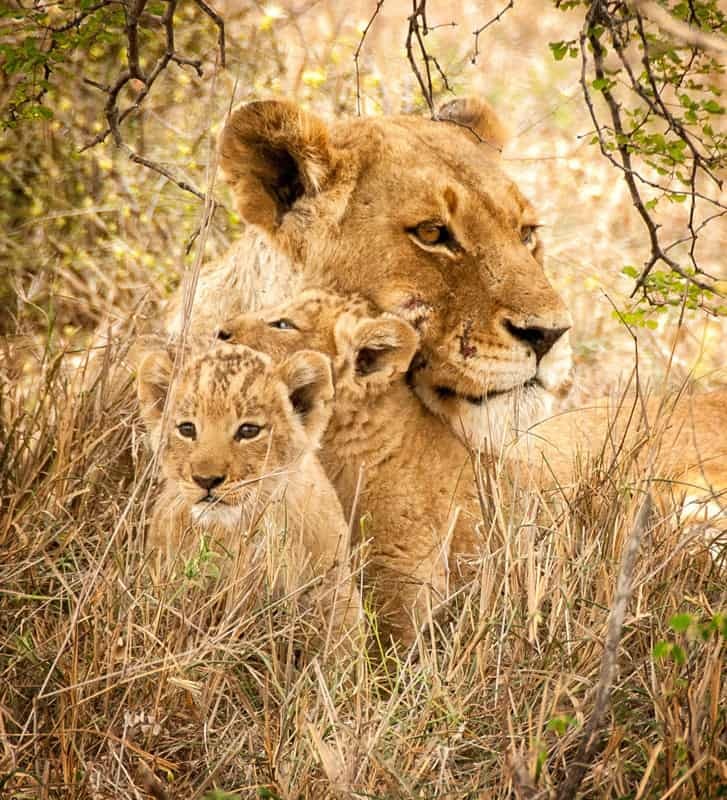 Wanting to put aside work photographing wedding and events in the UK for a life in Africa, he dipped his toes into the water by volunteering with African Impact in Zimbabwe and South Africa – using his camera skills to aid in conservation efforts. 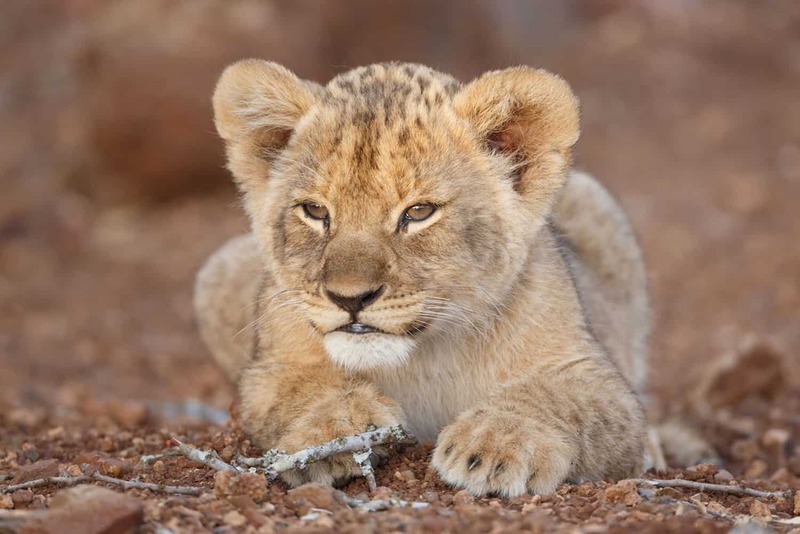 Since then he has joined the team in the Greater Kruger location as the Photography Coordinator, teaching wildlife photography to international volunteers whilst also contributing to conservation and local community based projects.